CONFESSIONS OF A MASTER CAREGIVER – Page 2 – The musings of a daughter's journey as an unexpected caregiver. 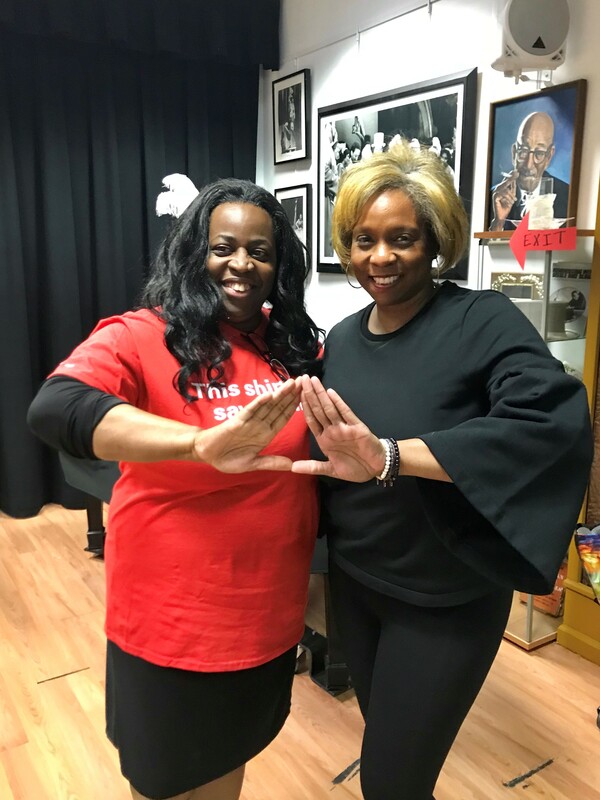 Three weeks ago I took another step forward in my advocacy by taking a mental health training course offered through a local NYC chapter of Delta Sigma Theta Sorority, Inc.; which I am proud to say is my sorority. I am now certified to recognize and respond to people experiencing mental health distress and substance misuse. And though I’m an Alzheimer’s advocate,it is still a branch, connected to the tree of mental health, and I want to do my part to become as well-rounded and knowledgeable as I can, to be able to assist others. This training was offered by the City of New York as part of an initiative called “Sisters Thrive” created by NYC’s First lady Chirlane McCray. Within the first year, Sisters Thrive hopes to amplify the national dialogue about mental health awareness in the black Community. First Lady McCray is taking on mental health wellness in collaboration with historically black women-led organizations. 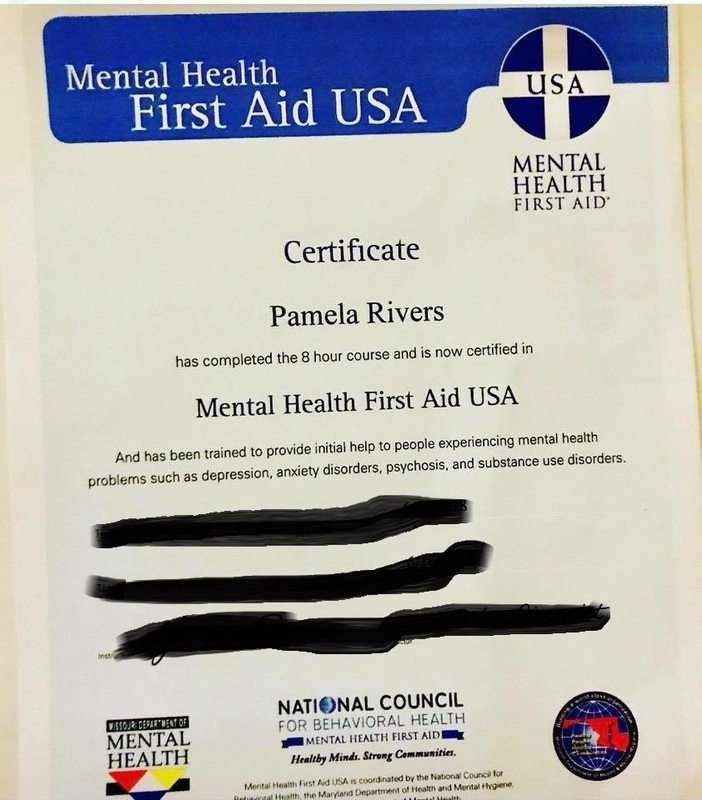 Her goal is to train 10,000 African-Americans in what she calls “Mental Health First Aid” (MHFA), a course that teaches people how to identify and respond to signs of mental illnesses and substance-use disorders. 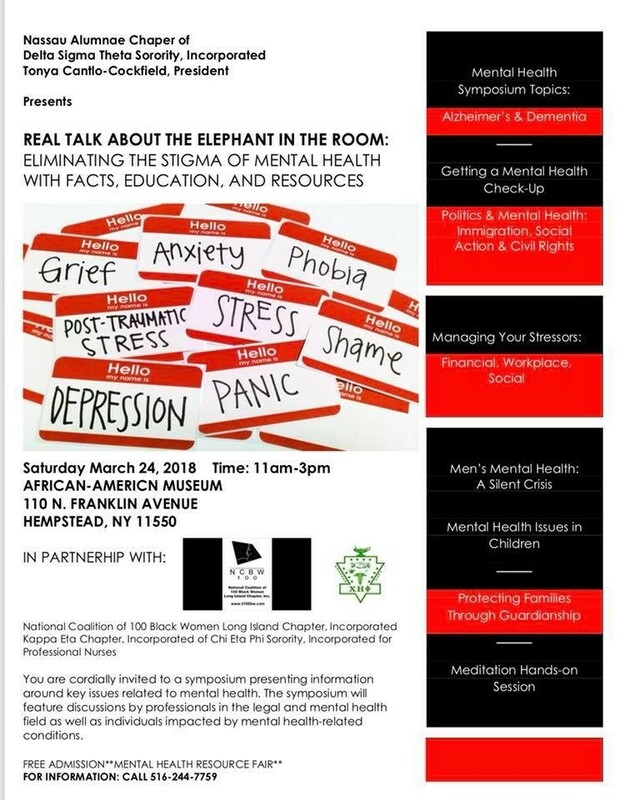 The organizations she choose to partner with are Alpha Kappa Alpha Sorority, Inc., Delta Sigma Theta Sorority, Inc., Zeta Phi Beta Sorority, Inc., Sigma Gamma Rho Sorority, Inc., Eastern Area of The Links, Inc., and Jack and Jill of America, Inc..
I’m grateful to be a part of a movement that is a about mental health awareness and about seeking change and advancements in care. For more information on Mental Health First Aid trainings go to ThriveNYC. If you’re struggling with depression, drugs or alcohol misuse or anxiety you can contact NYCWell, NYC’s free, confidential support, crisis intervention, and information and referral service for anyone seeking help for mental health and/or substance misuse concerns, available 24 hours a day, 7 days a week, 365 days a year. Alzheimer’s Disease (AD) is becoming increasingly familiar because of the growing number of people living with it and other dementias. There are 5.7 million Americans living with Alzheimer’s disease and without effective treatment, prevention or cure, the number of people with Alzheimer’s disease is expected to increase to 13. 5 by the year 2025. The month of June, has been proclaimed as Alzheimer’s & Brain Awareness Month, where national awareness is given to the crisis of Alzheimer’s, the available resources, the family’s that are impacted by it, and how you can get involved to support the cause. Unfamiliar with the disease? Here’s an overview on Alzheimer’s and Dementia. *Dementia is caused from damage to the brain cells and is a general term for a decline in mental ability, memory or other thinking skills severe enough to reduce a person’s ability to perform everyday activities. 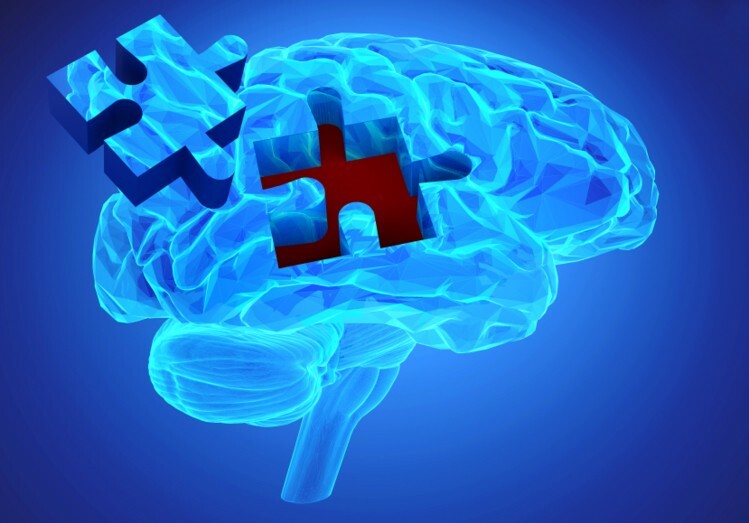 Alzheimer’s and Vascular Dementia (i.e. resulting from a stroke) are too common forms of Dementia. There are many other conditions that can cause symptoms of dementia, such as thyroid problems and vitamin deficiencies and while symptoms start out slowly, they gradually get worse. Vascular Dementia – Occurs because of brain injuries such as microscopic bleeding and blood vessel blockage. Dementia with Lewy Bodies – Lewy bodies are abnormal aggregations (or clumps) of the protein alpha-synuclein. When they develop in a part of the brain called the cortex, dementia can result. Parkinson’s – Degeneration of the nerve cells. Problems with movement are a common symptom early in the disease. Frontotemporal lobar degeneration – People with bvFTD generally develop symptoms at a younger age (at about age 60) and survive for fewer years than those with Alzheimer’s. Creutzfeldt-Jakob disease – Believed to be caused by consumption of products from cattle affected by mad cow disease. Normal pressure hydrocephalus – Caused by the buildup of fluid in the brain. *Alzheimer’s – The most common form of Dementia, that’s not considered an illness of old age, but is a progressive disease that causes memory loss, and problems with thinking behavior. 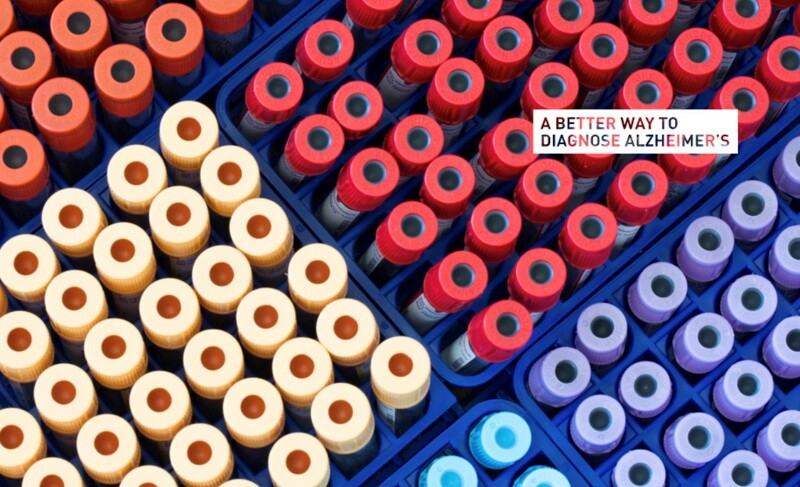 Symptoms of Alzheimer’s is remembering newly learned information and as it advances it leads to increasingly severe symptoms, such as disorientation, deepening confusion about events, time and place; mood and behavior changes; unfounded suspicions about family, friends and caregivers; and difficulty speaking, swallowing and walking. Moderately severe cognitive decline. Gaps in memory and thinking are noticeable, and individuals begin to need help with day-to-day activities. Severe cognitive decline. Memory continues to worsen, personality changes may take place, individuals need extensive help with daily activities and they lose awareness of recent experiences and their surrounding. Very severe cognitive decline. Individuals lose the ability to respond to their environment, to carry on a conversation and, eventually, to control movement. * Information from the Alzheimer’s Association. The focus of the day was to address different areas of mental health and discovering ways to eliminate the stigmas that keep people from talking about or taking action such as shame, phobia, anxiety, rejection, depression, stress and more. While I always intend to be timely with my posts, and yes, this one comes two months later, in all honesty, I needed to take care of a few of my health concerns that were and are draining and hence sometimes delaying what I want to do. I have been very fortunate to educate and bring a smile or laughter to people through this blog as well as having the opportunity to write for a national magazine and websites, but on that day, as the first speaker and with it being my first foray into public speaking about Alzheimer’s, caregiving and my journey, I wanted to make sure my words were informing, well received, impactful with some fun. 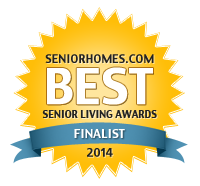 This opportunity allowed me to show others that it’s OK to have discussions about Alzheimer’s and caregiving. 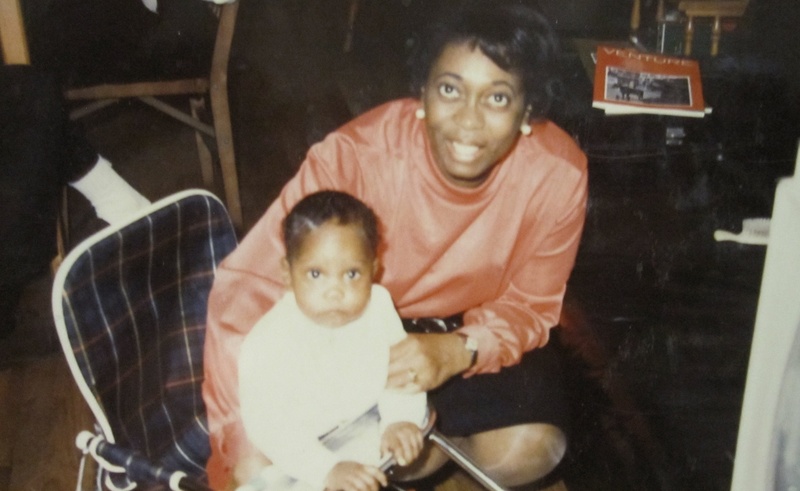 I shared how I became an unexpected caregiver and that the sooner I learned to meet my mom where she was at and to communicate in a way that was better for her, was in turn better for me. 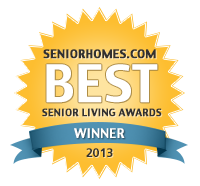 I shared that as a caregiver it’s important to make your loved one feel validated as Alzheimer’s is changing them. Include them in house duties, dinner choices, after you’ve narrowed it down to a small few, or sing songs, play music and make activities as stress free as possible. And when unkind words are spewed at you or daily care is a struggle you have to remember that it’s the illness and not the person. I can’t express enough the overwhelming feeling of joy that I felt in knowing my words, my tips and advice were wanted and needed. 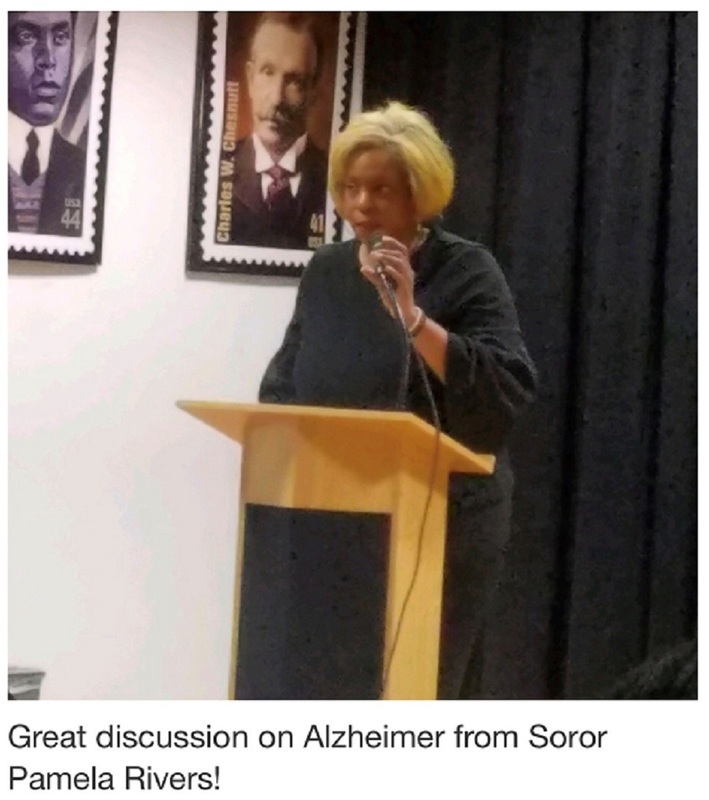 As I answered questions after my segment and later that day, it further reaffirmed that conversations about Alzheimer’s needs to find a place at the table and messages such as mine and of the other panelists are ones that need to be heard more frequently. My cause is Alzheimer’s, it is an unforgiving disease, and I have chosen to be unforgiving too in my fight for resources and information. Alzheimer’s may not be what you or your family are facing, but there are many other forms of mental illness that need a champion and to remove the stigmas, we must first begin to talk. Talk to family, to friends, to counselors, to lawmakers, to one another and to continue these conversations until they are no longer needed. As I’ve mentioned, I’m not a professional, but I am versed in life, in care and compassion. While I’m still growing in my advocacy, I can speak to so much from my own experience and if anyone has a question, needs advice or other please reach out to me. My mission is to be a support, a voice for others and a source of information and we will either find answers and solutions together or we will create a new thing. I greatly thank my Soror Angela Banks Jourdain for inviting me to speak and in believing that my voice and story is an important one to be heard.